Ah, dumb waiters, those helpful contraptions that we see in movies and restaurants that carry food and plates between floors of a building. However, you’d be forgiven for thinking that these useful lifts are only ever used in a culinary environment, but luckily for many businesses, this isn’t the case. Dumb waiters have many various uses- not just simply carrying our dirty crockery to a kitchen where some poor soul has to wash them up. So where else can benefit from installing a dumb waiter? With so many files, medical supplies and piles of laundry to transfer, hospitals are a great example of where having a dumb waiter would be extremely beneficial. Rather than having staff members struggle with mountains of medical files when transporting them between floors, installing a dumb waiter would not only reduce the amount of time it takes to transport the files, it would also free up more staff to attend to patients in need, as well as reducing the risk of injury to the staff carrying them if there is a large amount. It is also useful for transporting the large loads of bed linen which need washing, removing the need for a member of staff to take time out to haul the huge bags down to the laundry room; simply pop them in the dumb waiter and let the small lift do the job for you. Getting medical supplies can often be a matter of urgency, and if there are none to hand, the consequences could be fatal. However, with a dumb waiter installed, staff can request essential supplies and have them sent straight to the ward that they require them on, rather than have to locate them themselves and waste valuable time. Believe it or not, offices can also benefit from installing a dumb waiter. 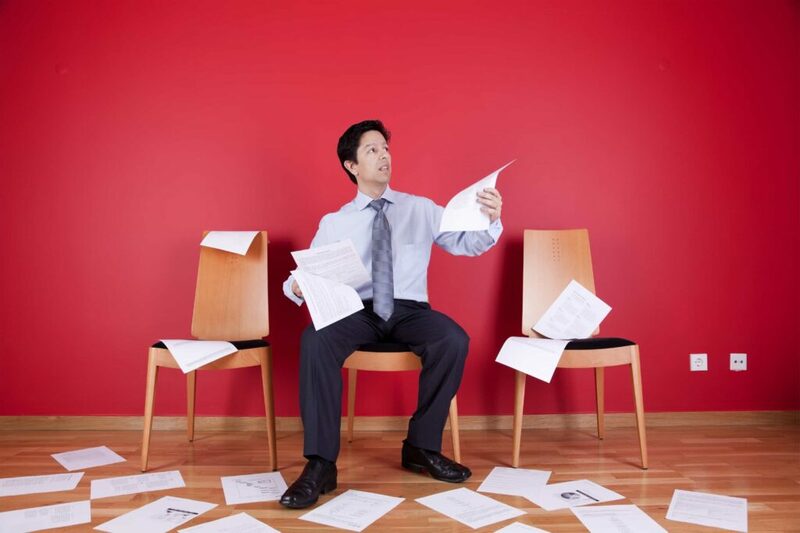 We’re willing to bet that many of you have worked in an office environment where vast quantities of paperwork are needed in various different departments throughout the business. This often requires staff members to carry heavy files between many floors, exposing them to the risk of injury to themselves or the files if they are dropped. This risk can be completely eradicated with the use of a dumb waiter, which gives safe and easy access between floors, reducing the need for staff to travel up and down the building carrying heavy paper loads. It’s also great for conference rooms when tea and coffee will be served; have the drinks and food sent up (or down) to the room without putting a member of staff at risk of dropping it! Dumb waiters are an incredibly versatile lift, and can be of benefit to a wide variety of businesses. If you are looking to invest in a dumb waiter for your business, then luckily for you we have a range of reliable units here at Axess 2. With a wide variety of dumb waiters to choose from, we guarantee that we have one to suit your needs exactly. If you’d like to find out more, please don’t hesitate to contact our dedicated team today by calling 01200 315 025 and we will be delighted to help you. Make sure you are keeping up date with us over on our social media pages, too – you can find us on Facebook, Twitter, Google+ and YouTube!